I love star trek TNG, warrior cats, cats, and sci-fi themed stuff. 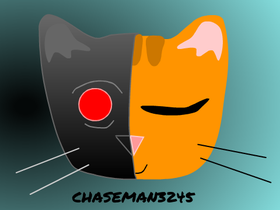 Thanks to @GalaxyAnimeCat for my profile pic! Go follow her!! Blackfire animation series is coming. Yaya! Jordan And Reece Mini Movies!